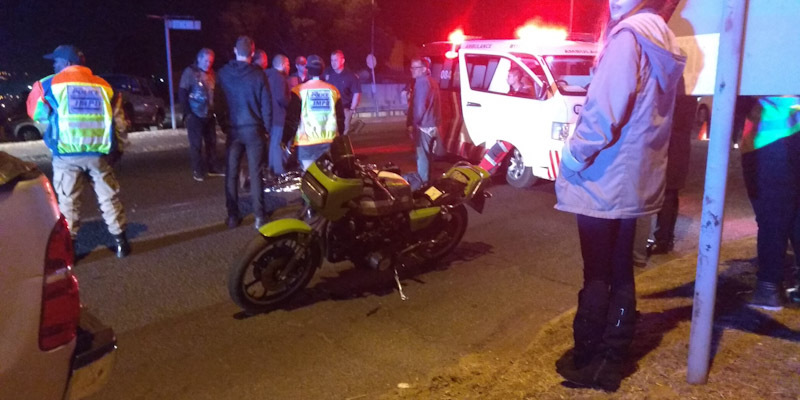 Rider Injured in Pietermaritzburg,ZN - Motorcycle Safety Institute of S.A.
An adult male, approximately 30 years old working for Mr. 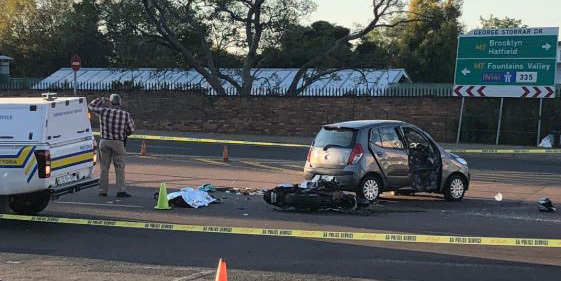 Delivery, was knocked down by an LDV while going through the intersection at Boshoff Street and Greyling Street in Pietermaritzburg. 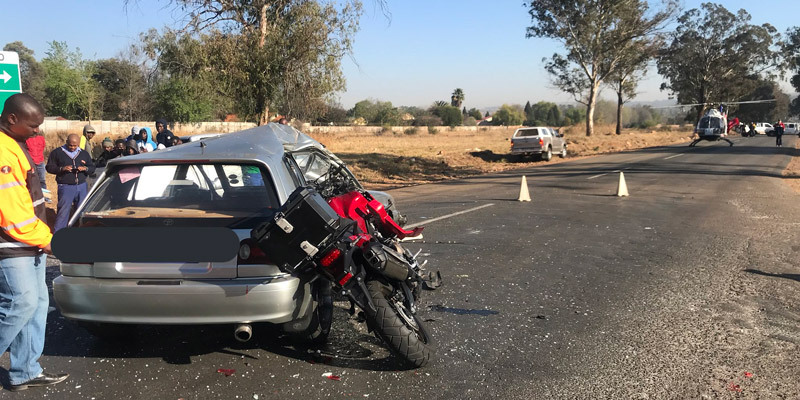 The crash occurred on Sunday 24 March 2019, around 15:45. 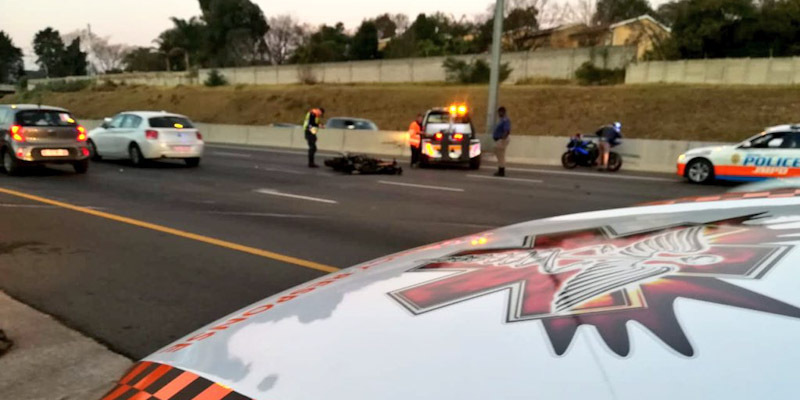 The rider sustained minor injuries and was transported to a nearby hospital for a checkup.